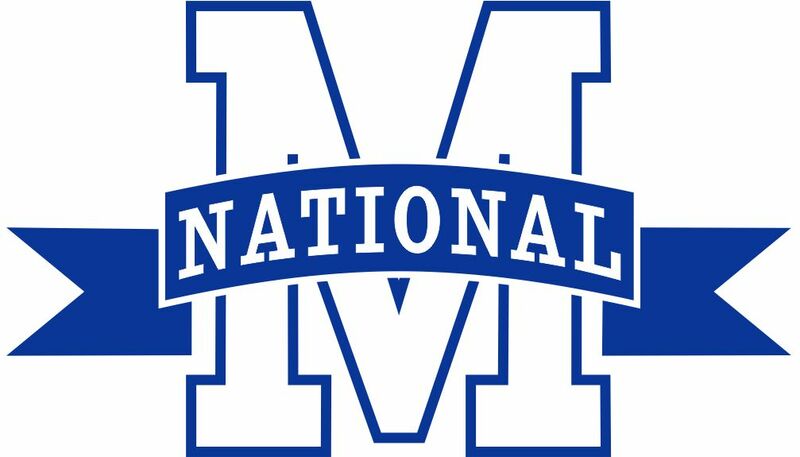 MNLL OPENING DAY CEREMONY IS THIS COMING SATURDAY - APRIL 27, 2019 9:00AM BURNHAM PARK MAJORS FIELD - visit the website to view the map of the field as to where your child should met their coach/team. - Please wear your uniforms if you've received them. Onsite: Total Arm Care, answering general questions about arm care and the programs they offer. MNLL 68th Opening Day Ceremonies for ALL DIVISIONS will be, Saturday, April 27th 2019, 9:00AM at Burnham Park. Please plan on arriving early and leave ample time to find parking. Parking is not permitted on the hill of Burnham Parkway (on the grass). Please find a spot in our lot or on the pool side parking lot. PLEASE DO NOT PARK ON ANY GRASS! Team managers please consider specifying a place to meet your players. Some options are: on the basketball court, by the press box, by the batting cages, by the bleachers, etc. Teams with older players should line up towards the outfield and teams with younger players should line up towards the infield. DIVISION DIRECTORS WILL INSTRUCT ON WHERE TEAMS SHOULD BE ON FIELD. We encourage younger teams, Minor A, AA and Softball players that do not have games to stick around and cheer on our players in the first game of the day. Sunday 4/28/19 is Challenger Day at Burnham Park. Baseball and Softball Parent and Player volunteers age 10 and older are needed. Please arrive by 1:00PM for the first game or by 3:00PM for the second game. Players age 9 and younger are encouraged to attend as spectators. Morristown National Little League will once again be hosting the Morris County Challenger League (http://www.mccll.org/) on SUNDAY, APRIL 28th @ 2:00pm. The Challenger League offers an athletic league experience for kids with disabilities of all ages and levels of ability. The kids have Cerebral Palsy, varying levels of autism, muscular dystrophy, and other serious challenges, but you'd never know it from their attitudes. MNLL has proudly hosted the opening day for this league for several years, it is one of the highlights of our season. If you haven't seen or participated in one of these events you are missing something truly special, and it definitely something that MNLL kids will never forget being a part of. MCCLL has multiple teams--four of them are younger kids and two with age 13 and up teen-age kids. The Challenger League relies on the host league (MNLL/Morristown Babe Ruth) to supply a large number of its league players as volunteer "buddies" to shepherd the younger Challenger League kids through the game. That said, we need our MNLL softball and baseball players, AGE 10 AND UP, in uniform at the games. The first games are at 2:00pm and will match the younger Challenger teams against each other. You will never forget the sight of a kid in a wheelchair hitting a ball and being pushed around the bases (sometimes on one wheel!) by one of their MNLL player Buddies. The second games are at 4:00pm, these games will match the older and most able of the Challenger kids against teams composed of MNLL players. The MNLL teams will be challanged by some special rules to even things out (Let's just say our kids have never won one of these games!). Please arrive by 12:45 so there's time to get the buddies organized and for everyone to get instructions on exactly how this all works.